Here are some of our amazing graduates. In this picture alone there are disciple makers in all walks of life. 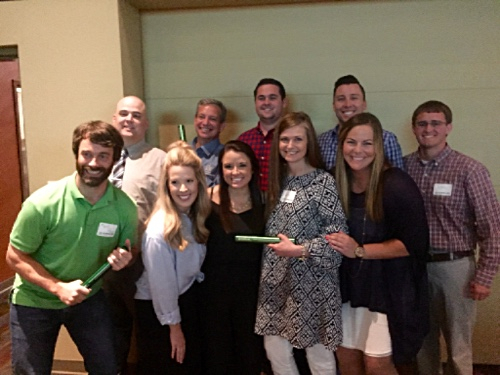 (pictured are college ministers, airport manager, youth pastor, physical therapy assistant, KLife director, physicians assistant, addiction ministry staff, and technology professional. 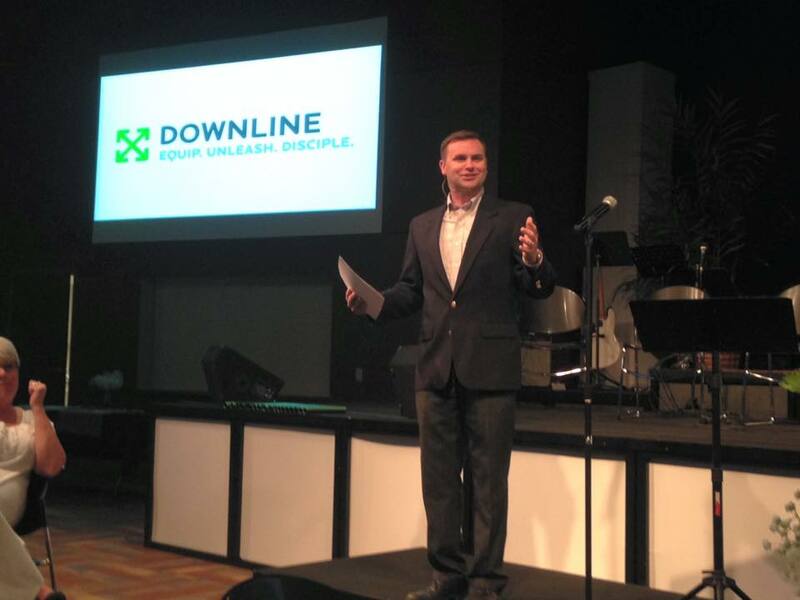 The Downline Conway graduation and banquet was a great night to cast vision for discipleship in the community of Conway and celebrate what God is doing through this ministry. It is an honor to get to be a part of such a great ministry in Downline.